Time To Pet is everything you need to manage, grow and love your pet sitting or dog walking business. 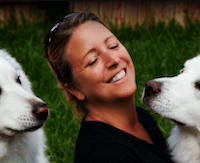 Trusted by over 1,500 of the World's Most Successful Pet Sitting and Dog Walking Companies. Your clients love the service you provide. Time To Pet helps them love the experience of booking visits too! Clients can update their info, request services and make payments directly from the Client App or the Client Portal. They’ll also get real-time updates, pictures and visit report cards after each event. You can customize what information you collect about your clients and their pets, accept credit/debit or ACH payments and even share GPS and timestamp data with your customers. All data is also protected using the same 128 bit level encryption your bank uses. Your clients already love your company. Isn’t it about time they loved your software too? Dedicated Android and iPhone mobile apps so you and your team can quickly and easily view upcoming events, complete those events and send updates and pictures to your clients. Capture GPS and Time Tracking data that can be optionally shared with your clients or used for administrative purposes. Mobile friendly website so your office goes where you go! Approve visits, make changes and send invoices from wherever you are. 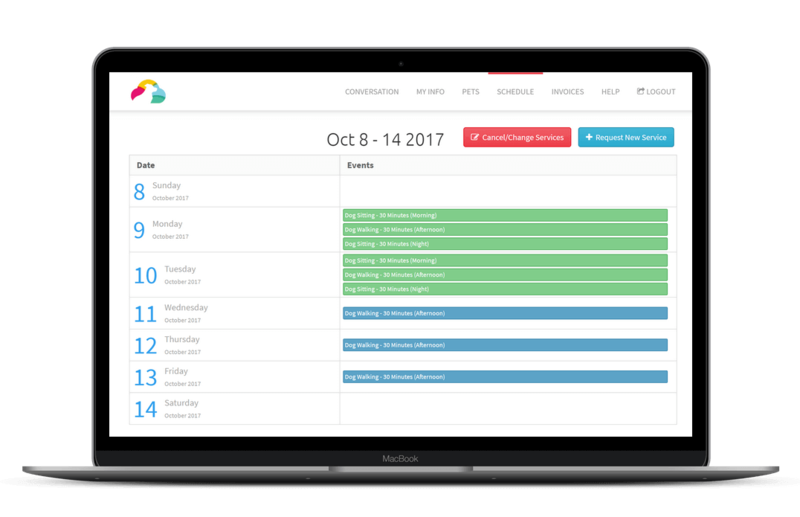 Scheduling visits for your clients shouldn’t be an all day affair. Time To Pet makes it simple by allowing your clients to request their own services. Client requests can then be approved or you can create recurring templates for your regulars. Charge a little extra for multiple pets or on holidays? Not a problem! Simply create your extra pet rates and holiday fees and Time To Pet automatically adds those to the invoice. You can also bundle visits together and sell them as a package. Remember - you didn’t start a pet sitting or dog walking business to spend your whole day scheduling. You invoice clients for their services. Shouldn’t invoices be created automatically when the events are scheduled? In Time To Pet - they are! No need to count your visits and re-create your invoices. 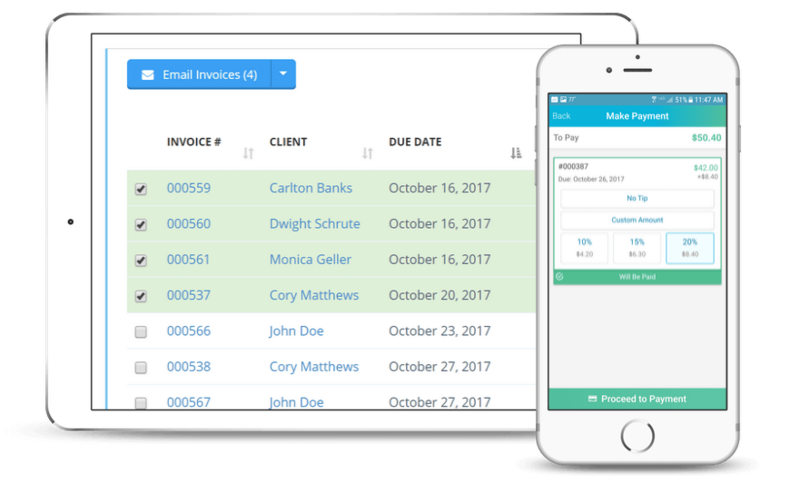 All invoices are automatically generated based on the events that are scheduled! 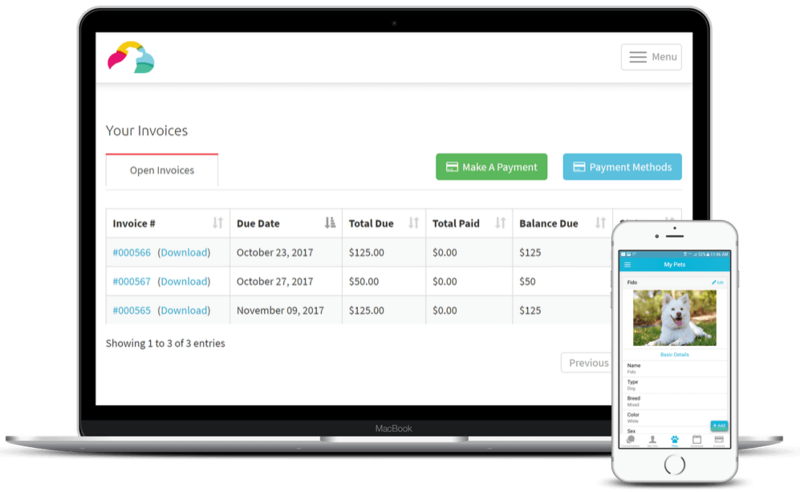 Invoices can be emailed in bulk or if your customer has given you authorization - you can run the card on file for them. Did you knock this trip out of the park? Clients can leave you a tip when making payments as well! Getting paid shouldn’t be hard. In Time To Pet - it isn’t. Who Uses Time To Pet? If you operate a pet sitting business, a dog walking business or do a little bit of both - Time To Pet is the software for you. Our customers range from one person businesses up to companies with 75+ staff members. No matter what type of business you have, Time To Pet is flexible, customizable and powerful to help you impress your clients, manage your team and grow your company. Time To Pet has helped us grow exponentially. 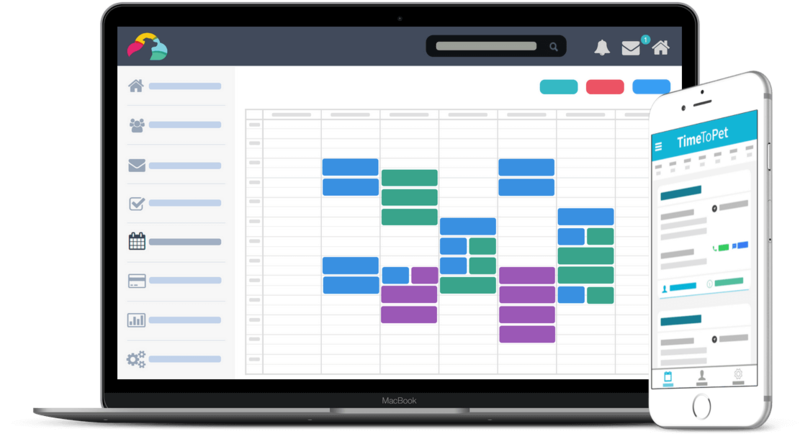 We could not have achieved our level of success without this software as its helped us streamline scheduling and improve communications between our clients, our office, and our teams. We believe the platform’s features make us, by far, more professional than other companies who use conventional dashboards. 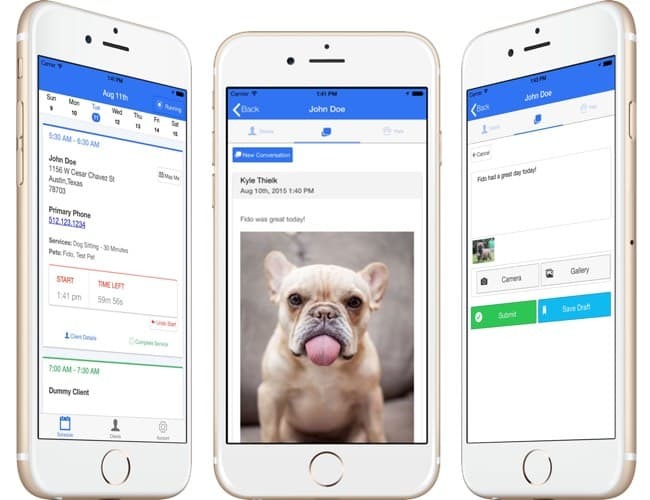 Time To Pet has significantly enhanced the customer communication process. 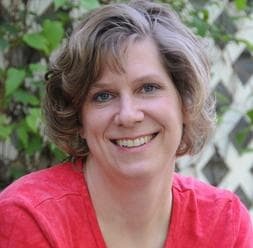 First, it gave me a reason to reach out to ALL my customers and say, “I’m switching pet sitting software, please activate your account!” As a result of the increased communication, I’m finding that a lot of former one-time clients have called us for new services and we are busier than ever. 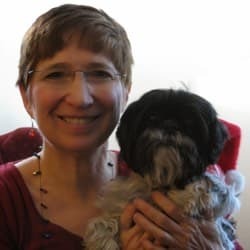 Time To Pet has honestly revolutionized how we do business… My sitters can work much more independently because they have ongoing access to customer and pet information without relying on me… I save hours upon hours of administrative time on billing, processing payments, and generating paychecks. Time To Pet has two plans, one for solo operators and one for teams of two or more. For full details please see our pricing page. We know that your data is critically important to your business and it is absolutely necessary to keep it secure. All communication on our website is done with the same 128 bit level encryption your bank uses. Your data is stored on our secure servers in datacenters with 24/7 security. We also perform a complete backup of your data multiple times a day. Can I accept credit cards with Time To Pet? Yes! You can accept credit/debit card payments with Time To Pet. Clients can make payments themselves from their portal or you can charge their card directly from your dashboard. Payments are automatically applied to customer invoices and if you have Quickbooks connected, automatically synced to Quickbooks. We do not charge any additional fees to accept credit cards. However you will more than likely be charged fees by your payment processor. See list of Supported Payment Processors.